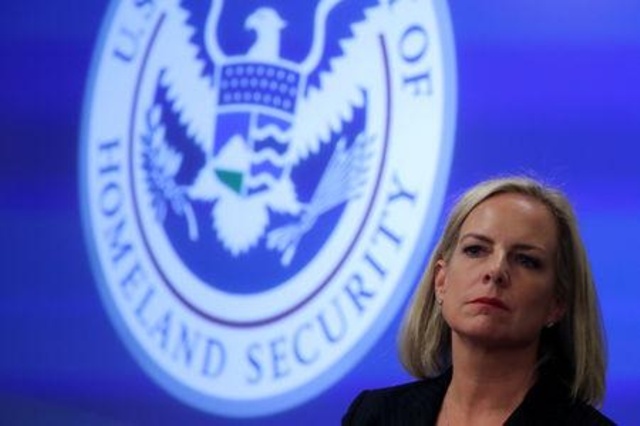 WASHINGTON/SAN FRANCISCO (Reuters) – The Trump administration unveiled new rules on Thursday to sharply limit migrant asylum claims by barring individuals who cross the U.S. southern border illegally from seeking asylum. The move would largely affect migrants from Central America’s Northern Triangle – Guatemala, Honduras and El Salvador – who cross the U.S. border with Mexico to flee violence and poverty in their home countries. “The vast majority of aliens who enter illegally today come from the Northern Triangle countries,” the regulation’s text says.